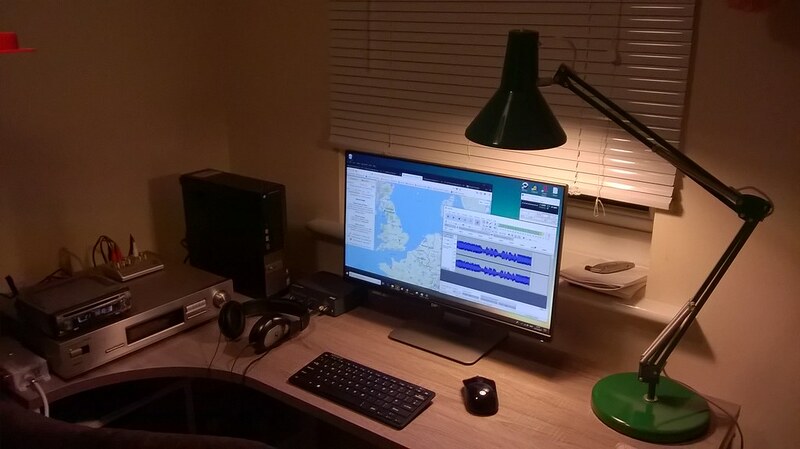 My FM DX setup has changed in 2017 and 2018. Therefore this entry has also been updated. 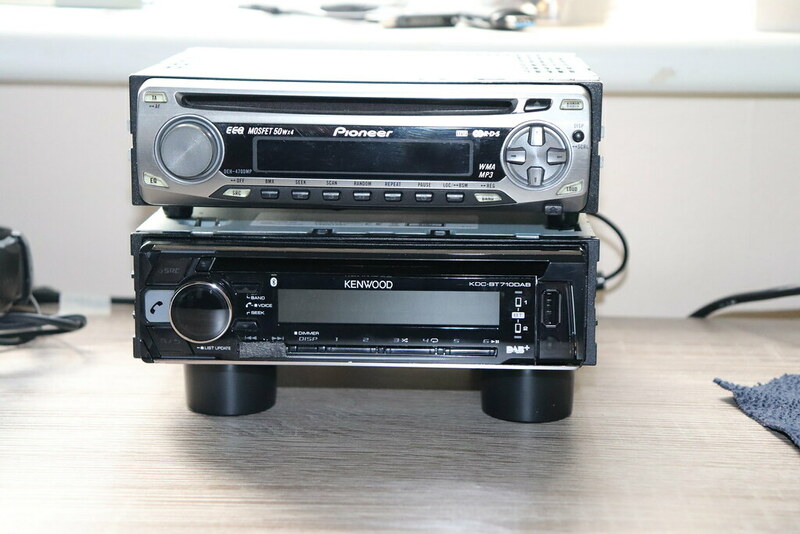 Kenwood KDC-BT710DAB car stereo that has been modified to use indoors. Pioneer DEH-4700MP car stereo that has been modified to use indoors. Occasional use for FM DX. Sony ST-SA3ES AM/FM tuner that has been modified with 110kHz narrow filters (Murata’s). In November 2017, I decided that I no longer need SONY ST-SA3ES in my setup. The Pioneer car stereo was my main receiver for tropospheric DX (tropo). I also added rubber feet to this little stereo, just to keep it ventilated and prevent scratches to Onkyo. The Onkyo T-4711 tuner, although not modified, is no longer use for FM DX. It has been moved to the living room main system, where maximum fidelity is used for radio listening. Airspy HF+ SDR is my main DX receiver. It uses State of the Art 18 bit DDC with a polyphase harmonic rejection mixer. Airspy HF+ does not overload signals from local transmitters and has excellent sensitivity! Airspy HF+ achieves excellent performance by means of a low-loss band filter, high linearity LNA, high linearity tunable RF filter, a polyphase harmonic rejection (HR) mixer that rejects up to the 21st harmonic and multi-stage analog and digital IF filtering. Kenwood KDC-B710DAB is the only car stereo that is, in terms of selectivity and sensitivity, very close to Airspy HF+. I believe this little radio has built-in NXP DSP tuner, however, this is not confirmed. On my YouTube channel, I have videos demonstrating Kenwood’s performance. Pioneer DEH-4700MP has better sound than Kenwood, but lacking its selectivity. Weak FM signals sound clear on Pioneer whereas Kenwood produces muffled sound. 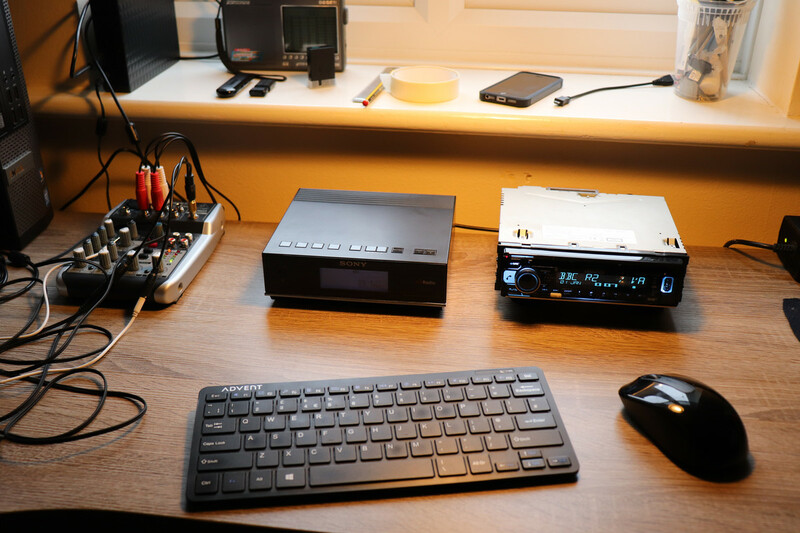 I posted my thoughts about Kenwood KDC-B710DAB car stereo on SkywavesDX forums. The aerials above working very well for DX indoors. I also highly recommend a good quality (copper) coax cable and a distribution amp. I use the following coax cables: Webro WF100 and RG6-U. Bear in mind that these are not cheap, but you will notice an improvement over the standard sat-coax cable. 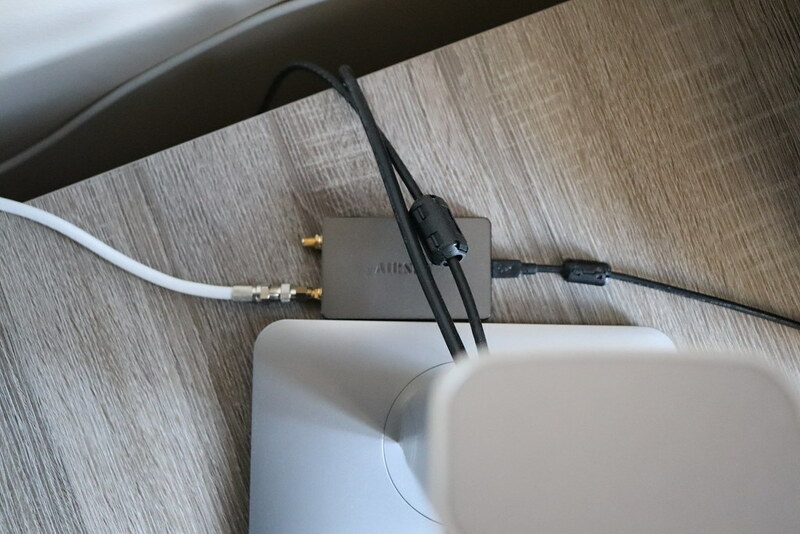 What I also noticed, the length of the coax cable should not be too long. I trimmed one of my 15 meters cable to approx. 10 meters (as I don’t need longer length) and I noticed a minor improvement on the signal. Well, it’s just a minor improvement, but every dB counts if we are limited. Regarding distribution amplifier, I would recommend something with up to 3.5dB noise level. I use Antiference 75 SERIES DAR240 amp with IEC connectors. It has 2 inputs and 4 outputs. It has noise level >3.5dB and 10dB+ gain. 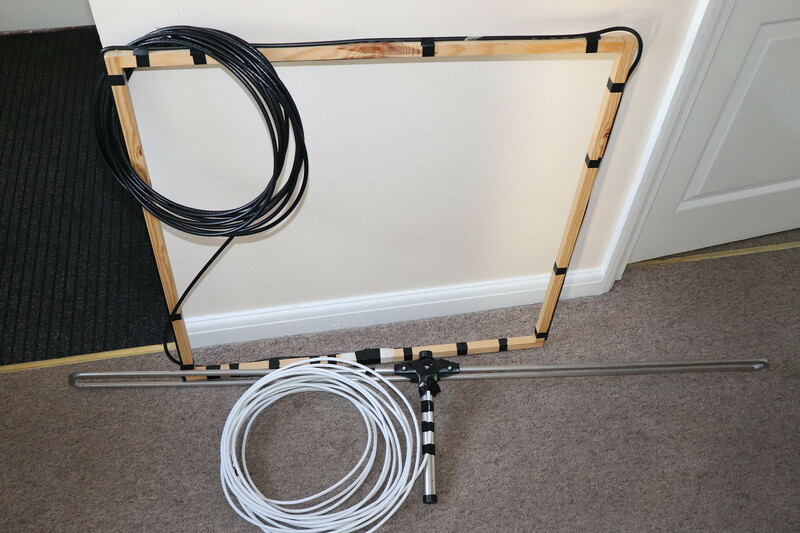 It’s solid and well build and you can easily attach it to the wall or skirting board. Apart of the tuners and aerials, I also have Behringer XENYX Q502USB USB mixer. All FM signals are routed through Behringer mixer to DELL Optiplex 9020 PC. Occasionally, I record my DX reception via Audacity. I don’t use speakers at all. The listening is made on cheap Sennheiser HD 201 closed headphones. Don’t get me wrong! I do have high-fidelity speakers in the home, but for DX purposes I prefer headphones. I use RDS Spy software to display an RDS data. I record my YouTube videos using Canon EOS 200D DSLR camera.